It's been about three days that the biggest news star Bill O'Reilly was let go from the Fox News network. After about three days another frontman from fox is caught in a controversy related to Sexual harassment case. 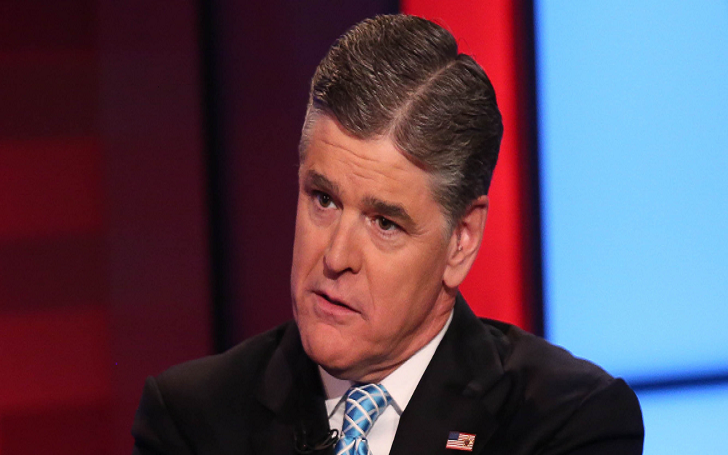 This time show host, Conversational commentator Sean Hannity made it to the list. Why are elite fox members like Sean Hannity, a journalist with big reputation and huge net worth get into sexual harassment allegations one after another? No, one knows. It looks like the news reporters are in a race to become a news for themselves. Roger Ailes, Bill O'Reily and now Sean Hannity. The list keeps on getting bigger and uglier. If this whole rumor ever comes true, Fox should probably think about changing its whole elite team. Just like Bill, Sean has completely denied the allegations. He has strongly said that the accusations from Debbie Schlussel is completely baseless and 100% false. He pointed towards Debbie Schlussel and said she has a long history of making provably false statements and is an attention seeker.